Video games are everywhere around us. Kids nowadays start playing games on their iPhones as young as two years old, and addiction to gaming can become a serious problem from a very young age. Some of the reasons for that are way simpler than we think, as video games affect our brains in shocking ways we never really considered. 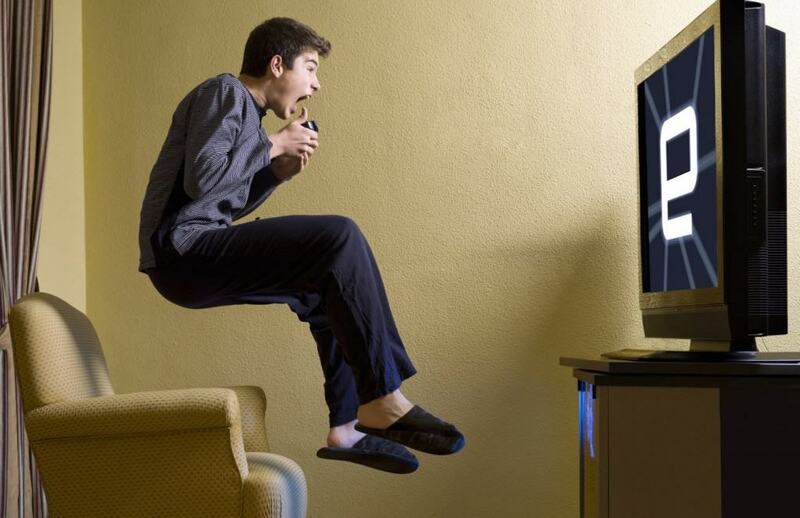 Here’s the list of ten weird ways video games work their way into your brain, and stay there. 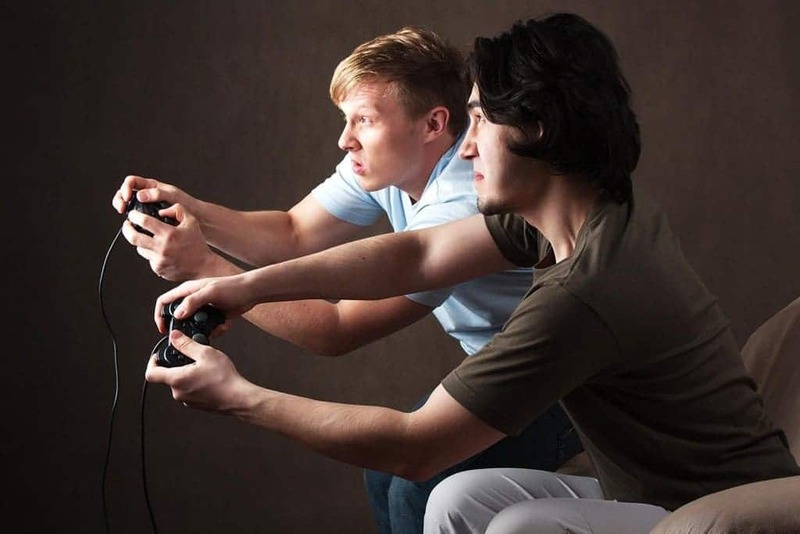 Turns out that brothers and sisters who play the most violent games together fight way less with each other. The research showed that siblings learn how to defend each other while playing games such as Call Of Duty and later do that in real life. The bystander effect deals with the fact that if there are more people in a given area, it is much less likely that one individual will help the person in need. They will most likely think someone else will and proceed to stand back. The bystander effect is greatly boosted by video games and can be replicated in real life very easily. The newest editions of video games give you the choice of picking if you’re a good guy or a bad guy. Of course, such a choice has consequences in real life, too. The players who decide to be terrorists rate much higher on guilt and shame and the ones who opted to be the good guys became much more sensitive to the evil in the world. 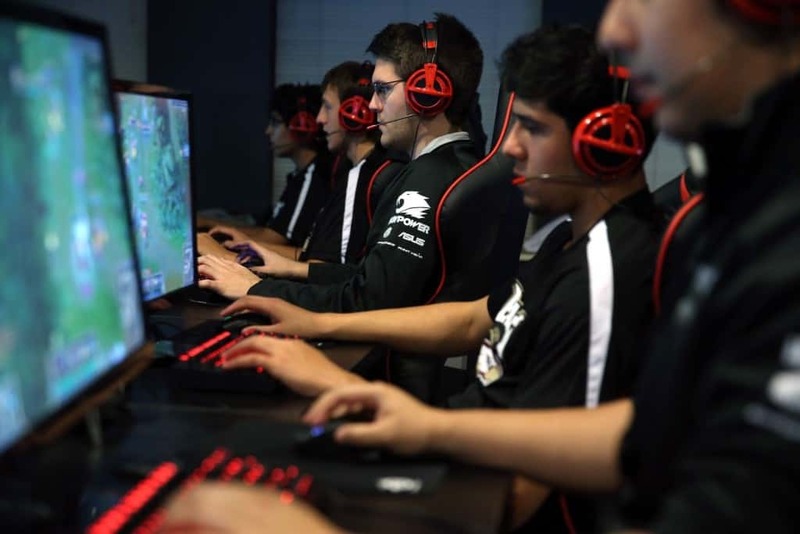 One of the most recent studies when it comes to video gaming answered the question about the correlation between violent video games and suicide capability which stands for the the ability to overcome fear of death and a tolerance to pain to commit suicide. The results weren’t that surprising. 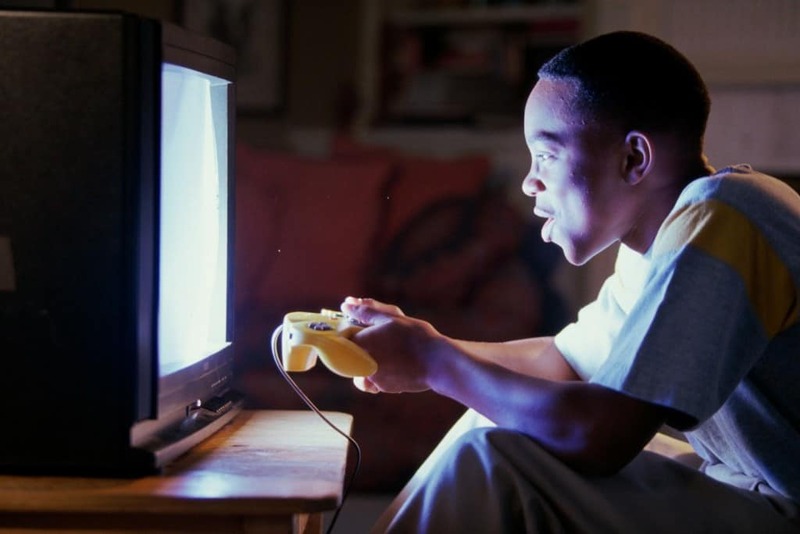 People who play violent video games are much more prone to not fear death. 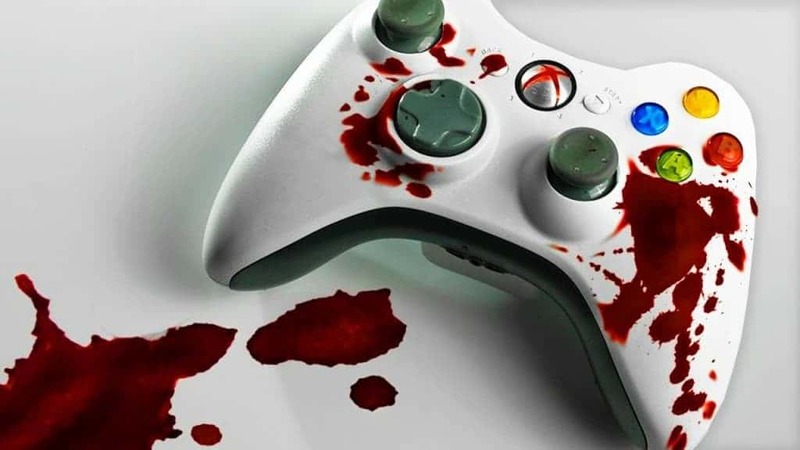 Aggression has been wildly linked to violent video games, especially in the media coverage. However, it depends what kind of violent games you play. Those players who enjoy violence in a morally ambiguous context are much more likely to act violent in real life, while those who prefer to play a hero are known to be on the other side of the aggression scale. 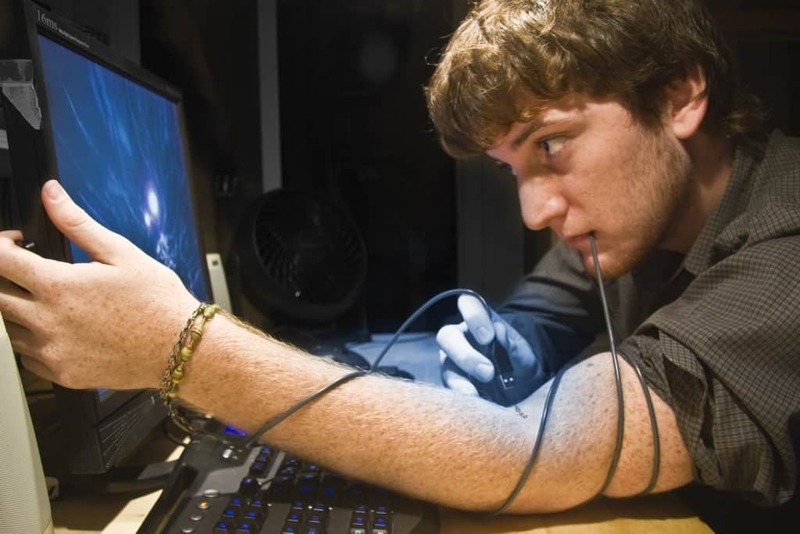 Playing video games can actually help you with your motor skills in quite a significant way. Those who are used to play a lot of video games such as Call of Duty where it is required to act quickly and think on your feet actually translate those skills into real life. Therefore, those who play video games have a shorter reaction time and have better ability to sense motion as well as track people. Apparently, if you’re the one to have personalized avatars in games, you’re more likely to be aggressive while playing video games. The character doesn’t have to have any similarities with the person who made it, it will still increase the violence when it comes to how the person acts in the game, and therefore real life. There’s a special type of emotions directly linked to video games, that doesn’t show up in any other aspect of our lives. Those emotions are linked to three levels of the video games – narrative, context, and mechanics. When put together, those three levels build a powerful narrative, something of a second life for the player. 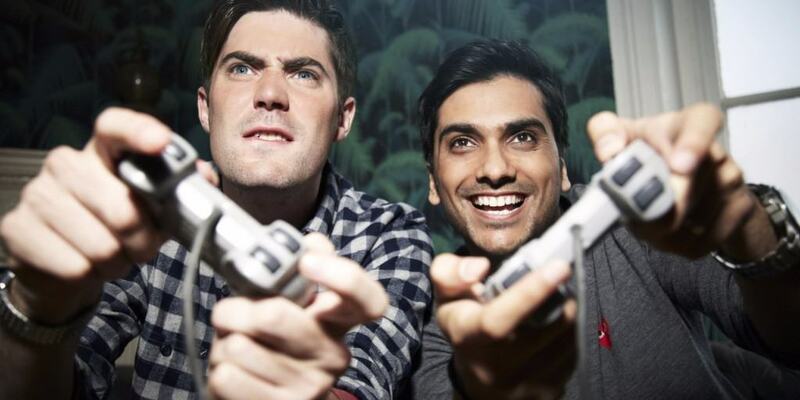 Video games unleash a totally new experience for people. They are the characters, they see the story unravel before them, and they interact with the other players. 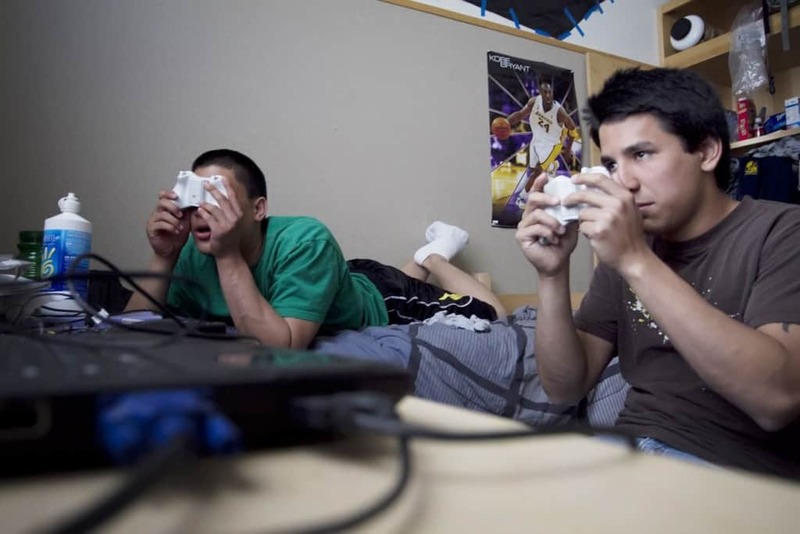 Video gamers who grow more attached to their characters have lower self-esteem, a recent study has shown. Actually, the more you play, the less your self-esteem grows. 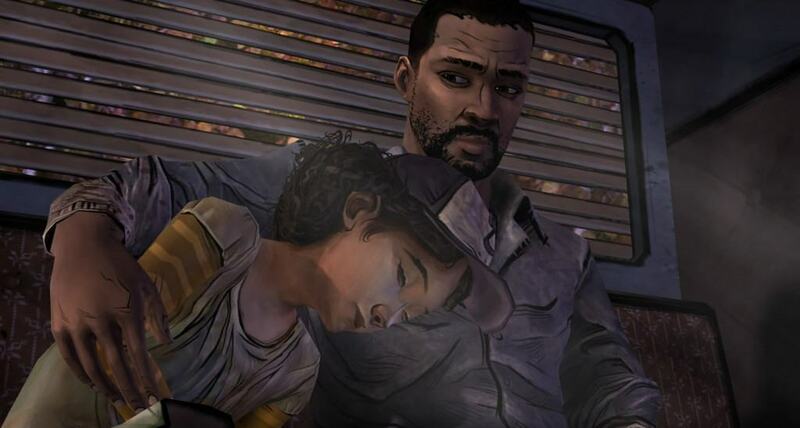 Video games can be of major help when dealing with anxiety. Some doctors even use them to get the levels of anxiety reduced in patients as well as gain more impulse control via video game therapy.